"Lane is our recommendation to anyone interested in a well built home tiered with a professional staff." 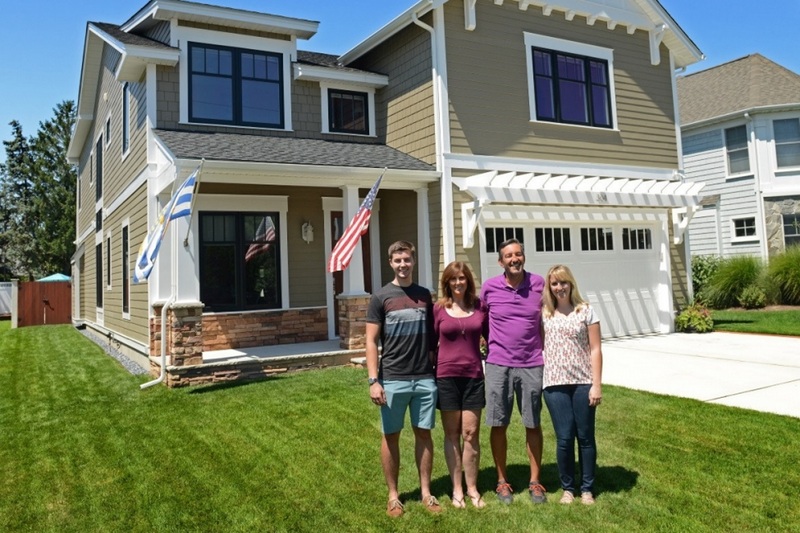 "We are very grateful that we selected Lane Builders to build the home of our dreams!" "We do not believe that you would find a better builder at a more reasonable cost to build your home that will result in your home dreams coming true as Lane did for us." 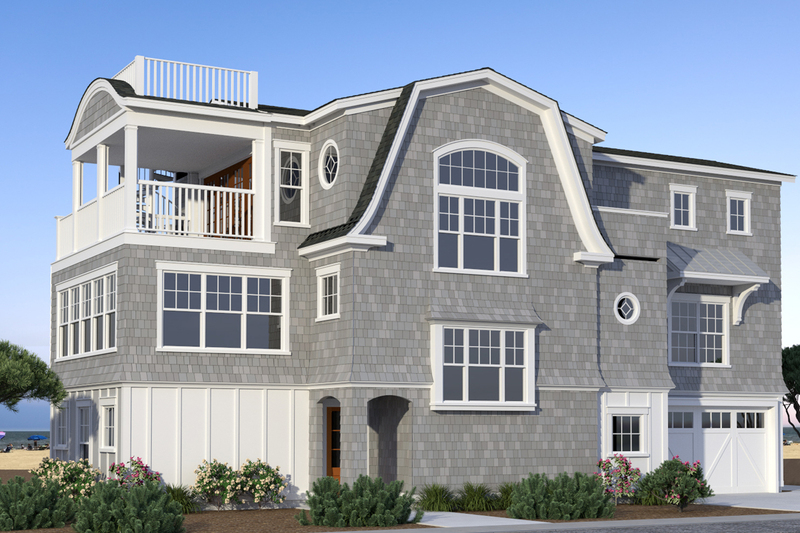 "I recommend Lane without reservation to anyone undertanding a renovation or new construction in the Delmarva area. 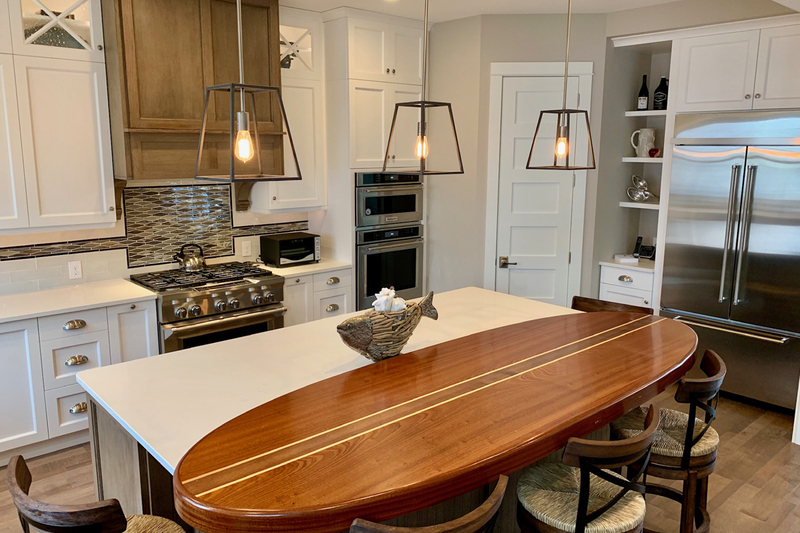 Lane has worked for years witht the same painters, carpenters, roofers, etc., so you're getting experienced workmen who are vested in your home." "Prior to selecting Lane, we spoke to a number of people who had recently had homes built in the area...some by Lane, some by competitors, and nearly everyone we spoke to recommended Lane."